The Auto-Owners Insurance Spartan Invitational is a six-team, 13-day, partial round-robin, featuring Michigan State, Eastern Michigan, IUPUI, Milwaukee, Texas Southern and UALR. The Spartans will not play IUPUI, MSU beat Texas Southern 76-41 on Friday, and will host UALR (Nov. 20) and Milwaukee (Nov. 23) and travel to Eastern Michigan (Nov. 27). 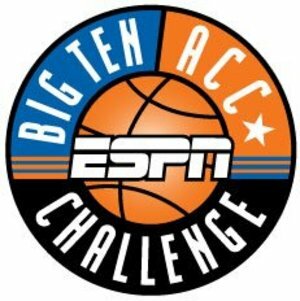 Michigan State vs Duke Tuesday Nov. 15 ESPN N.Y.C. 7:00 p.m.
You are currently browsing the finalfouru.com Blog blog archives for November, 2011.